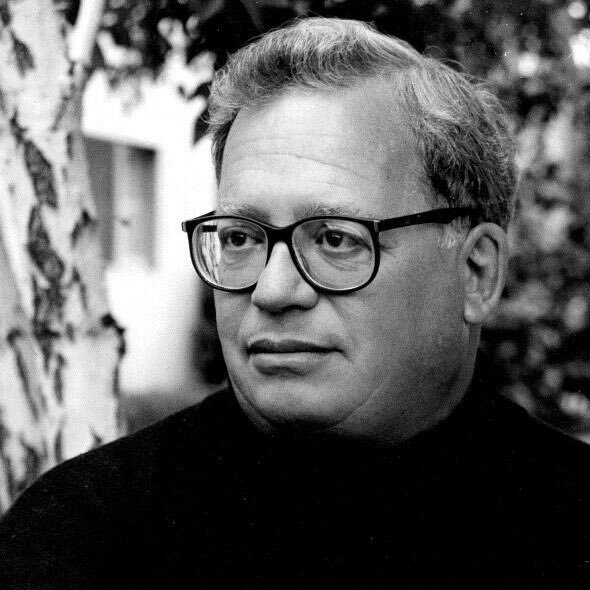 I heard last week that my friend David Shepard was in the hospital with pneumonia again, but not to let word get around. Yesterday I learned he was, in fact, in the hospital with stage four cancer and had been taken off life support. This morning I learned he had passed on. My last letter arrived too late. No obituary can detail all of David’s achievements. 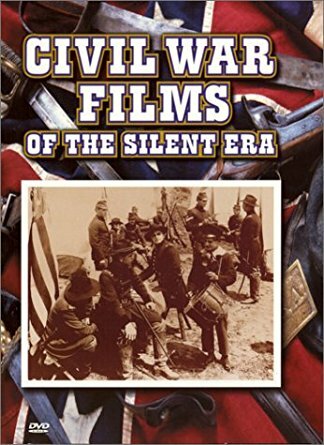 Most film scholars and collectors know him from his days at the American Film Institute or Blackhawk Films, through which he saved and preserved countless films. A later generation knew David through the laserdiscs, DVDs, and Blu-rays he produced under his Film Preservation Associates banner and released through Image Entertainment, Lobster, Kino, and Flicker Alley. But how many know that David also worked briefly for the Director’s Guild of America, through which he arranged campus appearances for a vanishing generation of film pioneers like Henry King? How many knew he was also a voting member of the Academy of Motion Picture Arts and Sciences? I only met David eight years ago, but I had known his name long before then. Like many film people of my generation, I first became acquainted with David’s work through the DVDs he produced while I was still in high school. In that era, Image, Kino, and Milestone were the only companies issuing silent films with any regularity, and David did the bulk of them. The Image discs carried his old Blackhawk Films logo, and more importantly, a sense of the Blackhawk aesthetic. This new, high-definition transfer was created on a Spirit Datacine from a 35mm interpositive. Thousands of instances of dirt, debris, and scratches were removed using the MTI Digital Restoration System. To maintain optimal image quality through the compression process, the picture on this dual-layer DVD-9 was encoded at the highest-possible bit rate for the quantity of material. REGENERATION is preserved from the only known original print, which was purchased by David Shepard in 1976 after it was found in the basement of a building scheduled for demolition in Missoula, Montana. Some scenes were already damaged by nitrate film decomposition but most of the film was still in excellent condition when it was promptly copied. The new piano score is by Philip Carli. YOUNG ROMANCE survived in an excellent original print in the private collection of Cecil B. DeMille. THE TOLL GATE is digitally mastered from a rare tinted-and-toned original print (which suffers from deterioration in the final reel) and backed by an effective and flavorful music score compiled by Eric Beheim from period arrangements. These films are digitally mastered at visually correct speeds from 35mm prints taken from original camera negatives. The two shorts are in virtually mint condition; The Coward exhibits some deep scratches from projection wear, but is an original tinted print of photographically excellent quality. A few scenes of The Coward which were missing from the original print have been edited in from another source of secondary quality. Late in life, David habitually said he needed to slow down, but the evidence that he ever did so proved thin. He claimed to be out of the film collecting game, but he always managed to dig up a print anyway if you needed one. (We’d booked his print of Dancing Pig to run next month.) He donated most of his collection to the Niles Essanay Silent Film Museum, but still acquired large collections, like Murray Glass’s Em Gee Film Library. Every time I saw him he had another project lined up—and not just old chestnuts like The Hunchback of Notre Dame, but new licensing deals with the Cinémathèque Française or Harvard Film Archive. After David realized that any silent film not made by Chaplin or Keaton had a lower sales ceiling but a surprisingly durable floor, he bravely put out so many films with no discernible audience and no name recognition outside of the most dedicated specialist circles: The Girl with the Hatbox, La Maison du mystère, Feu Mathias Pascal, Miss Mend, Bed and Sofa, Traffic in Souls, The Parson’s Widow. 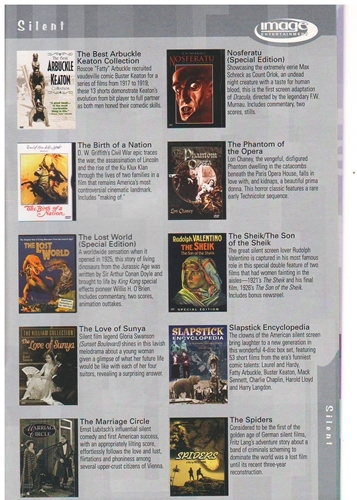 (Rare talkies, too: The Sin of Nora Moran, On Approval, the list goes on.) When he finally got around to issuing a Blu-ray edition of Nanook of the North, which he had reconstructed in the early 1970s, he wasn’t content to just put out the film, but insisted on supplementing it with six Eskimo-related shorts and a whole feature, The Wedding of Palo, which few film historians younger than Paul Rotha could have name-checked. Last I heard, he was still working on Blu-ray editions of The Last of the Mohicans, The Silent Enemy, and Our Daily Bread, as well as a box set of titles from women filmmakers of the silent and early sound eras. David’s lifetime of accomplishments is wide and broad enough to make even most senior curators blush with inadequacy. But above all, David was simply an extraordinarily generous person. He came from a generation of collectors and preservationists who feared the FBI and each other, who protected their turf like archival hoodlums with hot cement, who would have gladly pushed their own mothers in front of countless buses to secure a good 16mm dupe print—and David floated above it all. If he wasn’t the most decent man in the business, I never heard of the other candidates. I first met David under less-than-auspicious circumstances. Aaron Greenberg and I had programmed a William S. Hart retrospective at Doc Films, which included many 35mm prints from the Library of Congress and a few 16mm prints from David, including a stunning copy of Hell’s Hinges that was a straight print-down from the 35mm negative. A year afterwards, I received an incensed e-mail from David, claiming we had never sent back the print. I was long gone from Doc Films, but I followed up and discovered that our shipping coordinator had accidentally returned it to the lab that had sent it to us, not the vault that David had specified. I was mortified. Luckily, the print was recovered and returned, along with a profuse apology. A few months after that, I was awarded a fellowship with the San Francisco Silent Film Festival and invited to a reception for the Festival’s donors and board members in Nob Hill. What could an unemployed student say to such people? I tried to make small talk and eventually gravitated towards the other comparatively impoverished archivists in attendance. One of them was David, whom I hoped would not remember the Hell’s Hinges incident or associate me with it. He did remember it, but generously extended his hand in friendship all the same. 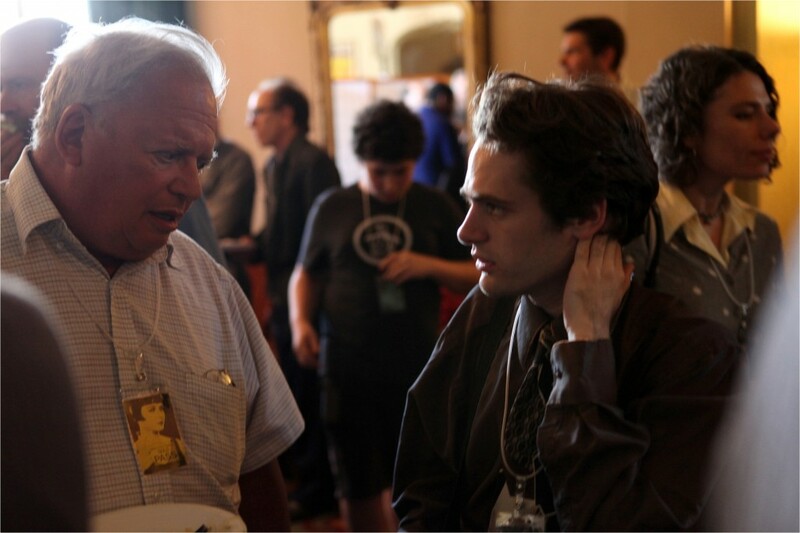 After that meeting, I would usually see David once or twice a year, often at the Silent Film Festival or at Cinefest. Once he came to upstate New York for some unseasonable hiking, and made a point of looking me up. He was the kind of person who would invite you out to lunch and ask at the last minute if it was all right if Kevin Brownlow joined you, too, as if it was nothing—because for David, it was. Whenever you caught up with David, he was always very eager to learn what you were up to, and always had a knack for making it sound more significant and heroic than you yourself realized. He was convinced that you were part of a new, vanguard generation of film enthusiasts, even when you shuffled your feet and feared you had little to show for his good faith. This experience was not unique to me, but David’s standard treatment for any young person who shared his passion. None will match him, but he would beg to differ. This entry was posted in Blog and tagged Editorials, In Memoriam. Bookmark the permalink.